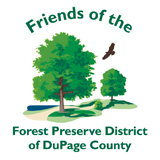 The Friends of the Forest Preserve District of DuPage County is our fundraising foundation and accepts financial donations on behalf of all forest preserve facilities, restoration projects, wildlife support, and educational programs and events. Karyn Charvat is the executive director of PowerForward DuPage, an organization that represents over 400 electrical contractors throughout DuPage County. 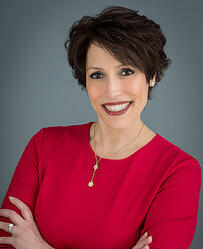 Charvat also serves on the boards of Choose DuPage, Chamber 630 and the Naperville Rotary After Dark Club, where she also serves as secretary. She is also an active member of the board of directors for the General Federation of Women's Clubs, headquartered in Washington, D.C. She brings more than 27 years of experience in advertising, marketing and public relations to the Friends of the Forest Preserve District board. Brian Battle, a director at the Performance Trust Companies, is recognized nationwide as a financial market expert who provides valuable insight on issues related to liability management, mortgage securities, the municipal market and taxable bonds and is a frequent on-air commentator. 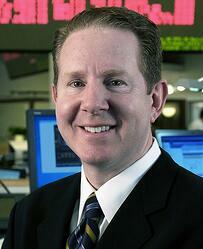 He joined Performance Trust in 2005 as a trader and underwriter. 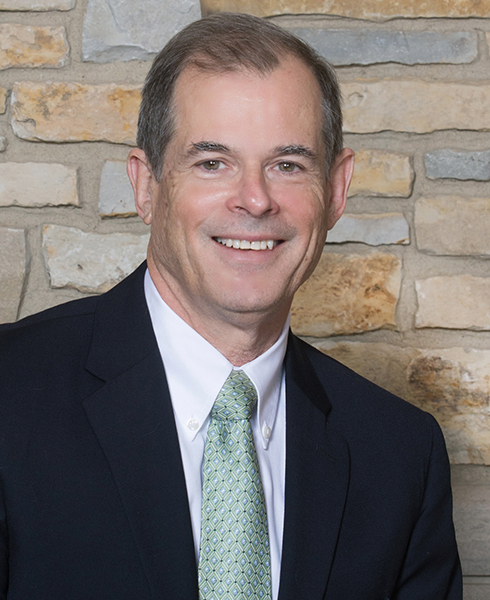 Prior to Performance Trust, he began his career at American National Bank and then spent a decade at Griffin, Kubik, Stephens & Thompson, Inc. His 30 years of experience in analyzing, underwriting and trading are beneficial to the Friends’ fundraising and investment goals. Diane Addante has served in numerous officer positions with the Lombard Junior Women's Club and the General Federation of Women's Club for more than 27 years, and is still involved with both organizations. She is currently Illinois conservation chairman of the General Federation of Women's Clubs. She has more than 37 years of experience in accounting, community work and volunteering. Scott Hardek is a partner in the Lisle law firm of Dykema Gossett PLLC and has been practicing in DuPage County for more than 25 years. 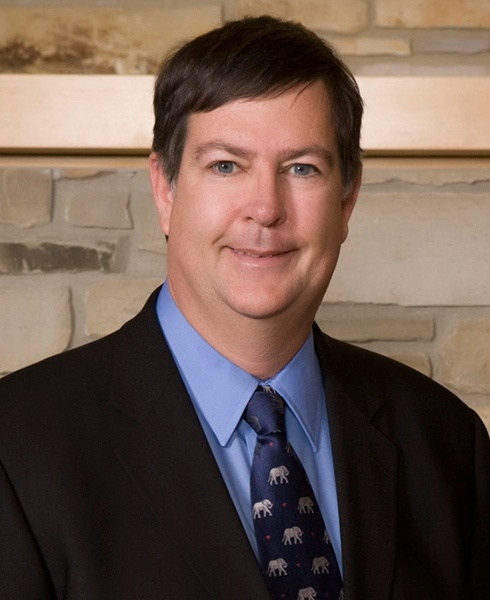 He has been active in the DuPage County Bar Association and served as chairman of the Civil Practice and Alternative Dispute Resolution Committee. He has also served two terms as a board member of Garden Center Services, Inc., a nonprofit agency that provides residential and workshop facilities for developmentally disabled adults. 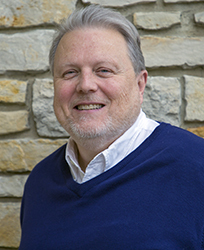 Larry C. Larson retired from College of DuPage as a supervisor in library computer resources and printing services and an adjunct instructor in graphic arts technology and desktop publishing. 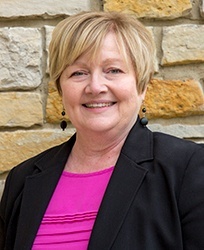 Larson served on the college’s Classified Personnel Association as a board member and Annuitants Association as a communications committee chair. He volunteered with WFMT 98.7 FM, assisting with membership drives and participating in a matching challenge. He has supported the Friends of the Forest Preserve District as a donor and volunteer since 2013. Carl Schultz has a degree in horticulture and a science-based background relating to plants, their cultivation and landscapes. Schultz is a former Forest Preserve District of DuPage County commissioner and an avid nature lover. He operates a horticultural consulting service. Ray Vogt retired as senior vice president and assistant to the chief executive officer at Lincoln Electric Holdings, Inc. in 2004 with more than 39 years of human resources experience as an executive, administrator and manager. Vogt volunteers with the Danada Model Farm at the Danada Forest Preserve. Forest Preserve District Commissioner Tim Whelan joined the Board of Commissioners in December 2012. He is a member of many community-based organizations.